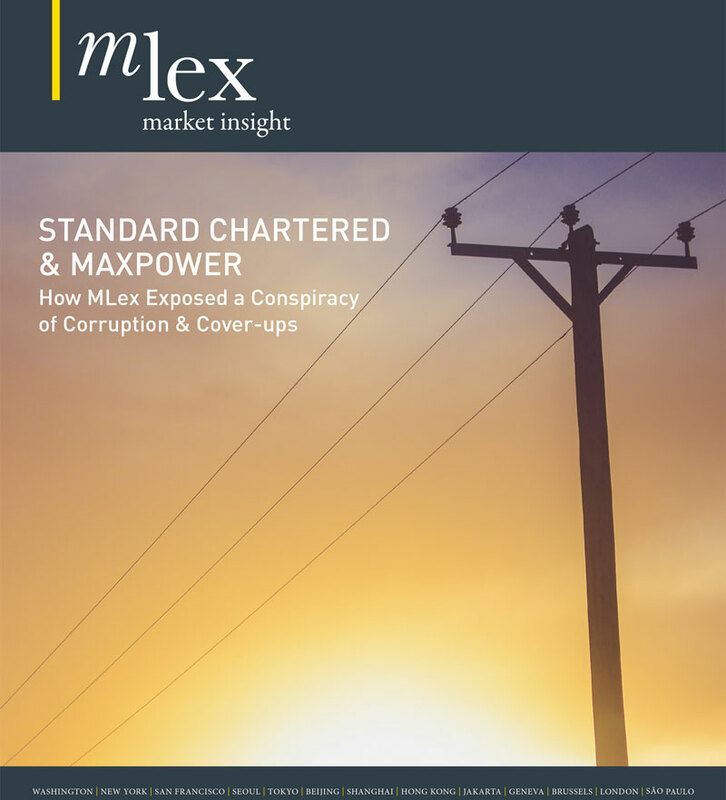 Dive into the details of the alleged corruption at MAXpower, an Indonesian power plant company controlled by Standard Chartered bank's private equity and venture capital arm. MAXpower corruption allegations center around scheme to use company cash advances to pay bribes. Indonesia's MAXpower fired whistleblower in run-up to attempted bond issue. Allegations against MAXpower extend to suspicious transactions with related parties. CEO of debt-plagued MAXpower received $400,000 in bonuses since appointment in September 2015. MAXpower directors, founders secretly recorded discussing how to pay cash to Indonesian officials.